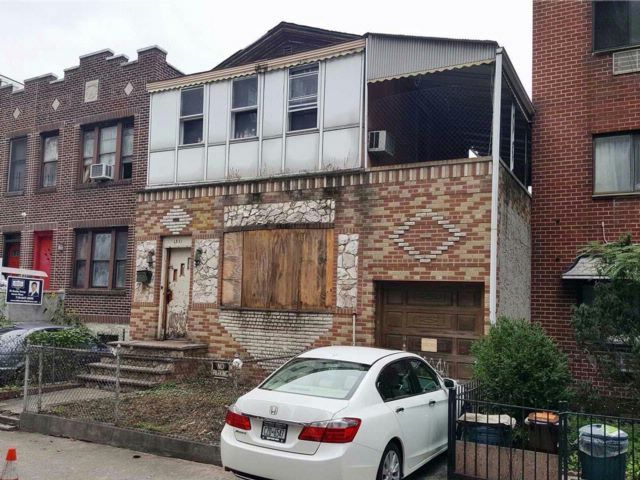 Looking For A Large Lot To Build Or Rebuild Your Dream Home In The Heart Of Woodside? You Can Build Large 4050 Sqft, 3 Family, Or Even A 4 Family Detached Home. Currently This 1 Family Home Is Sitting On A 3000 Sqft Lot With A 3 Car Garage In The Back. Survey Is Available.